There will be poets across all languages, word palettes from all over the world and exclusive performances in verse and song. BENGALURU : The Bengaluru Poetry Festival is back with its third edition. The festival will feature a number of internationally recognised poets and artistes and assures to set the stage for another weekend of incredible poetry performances for literary connoisseurs of Bengaluru. The festival will be held on August 4 and 5 at The Leela Palace. There will be poets across all languages, word palettes from all over the world and exclusive performances in verse and song. Poets, new and old, lyricists, singers, performers and musicians will participate in the event. The 2nd edition of the BPF held on August 5 and 6, 2017 at The Leela Palace saw performances, readings, discussions and debates by Gulzar, Ustad Amjad Ali Khan, Pavan Varma, Ranjit Hoskote, Ashok Vajpeyi, Dr Chandrashekhar Kambar, Mame Khan and others. Over 5,000 poetry lovers attended the second edition of the festival. 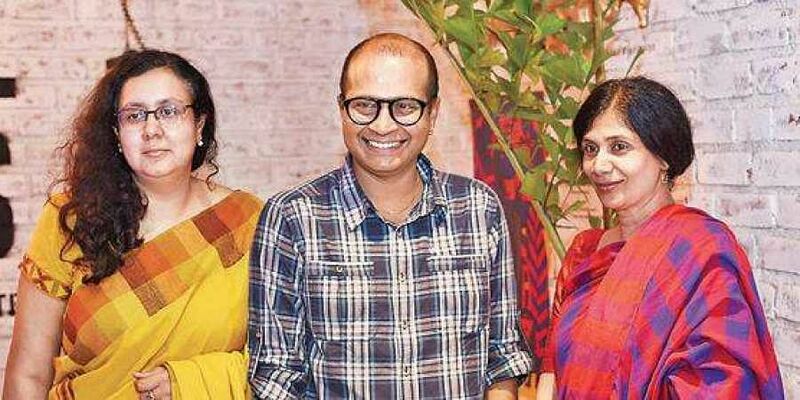 Organised by Subodh and Lakshmi Sankar, the founders of Atta Galatta, the event celebrates poetry as a form of self-expression. The festival aims to provide a space for verse to be engaged with — by poets, readers, performers and the audience — across forms, formats and languages. The programme will begin with a violin performance by Aneesh Vidyashankar, the walking violinist. The festival will also feature musical performances by Neela Bhagwat, Usha Uthup, Manisha Agarwal, Kavish Seth and by German Poet Singer Ulrike Almut Sandig in collaboration with Pune-based band ALIF.